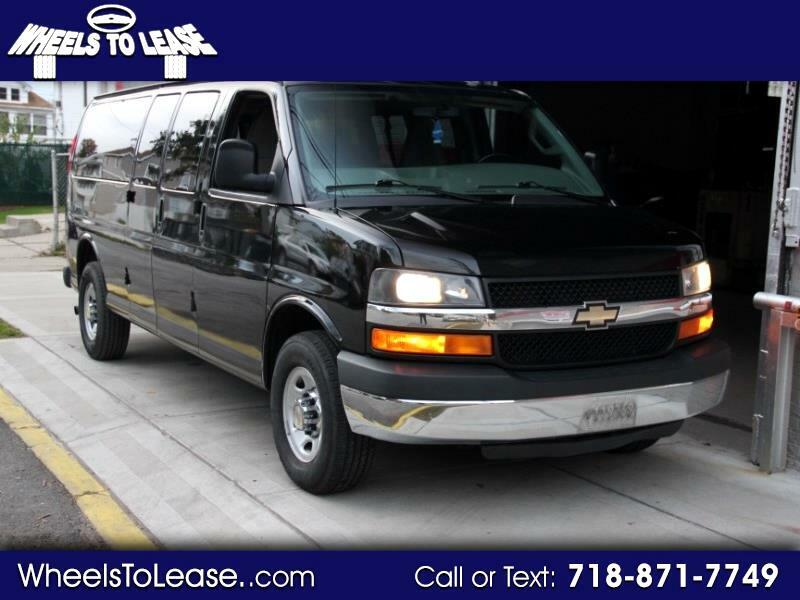 CALL : 646-714-1834 For Sale is this BEAUTIFUL 2016 CHEVY EXPRESS LT 3500 EXTENDED 15 PASSENGER VAN / 103K Actual HIGHWAY Miles Clean Title Clean Car Fax ALWAYS SERVICED by CHEVY.Priced to Sell QUICKLY!********!! !MORE AVAILABLE!!! **********FINANCING AVAILABLE!TRADES WELCOME!SHIPPING AVAILABLE!